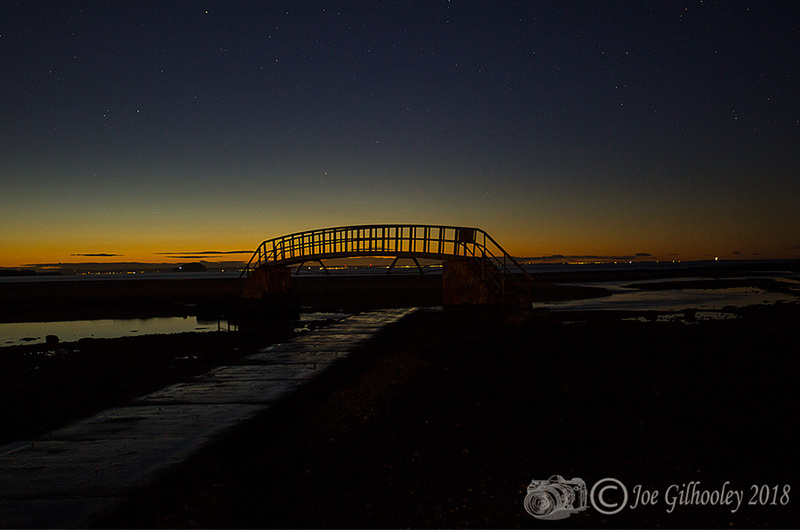 Friday 20th April 2018. 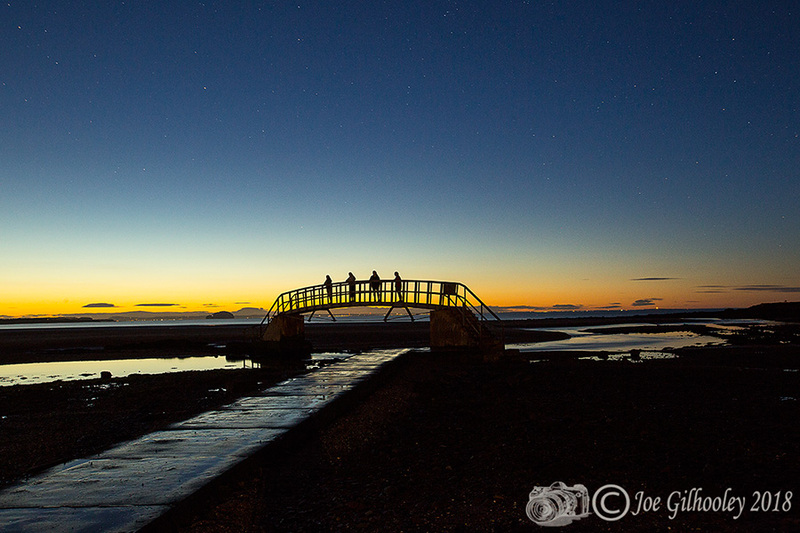 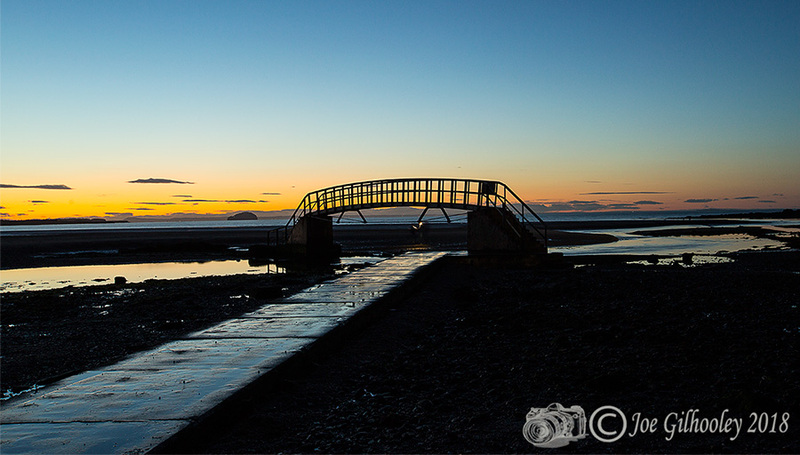 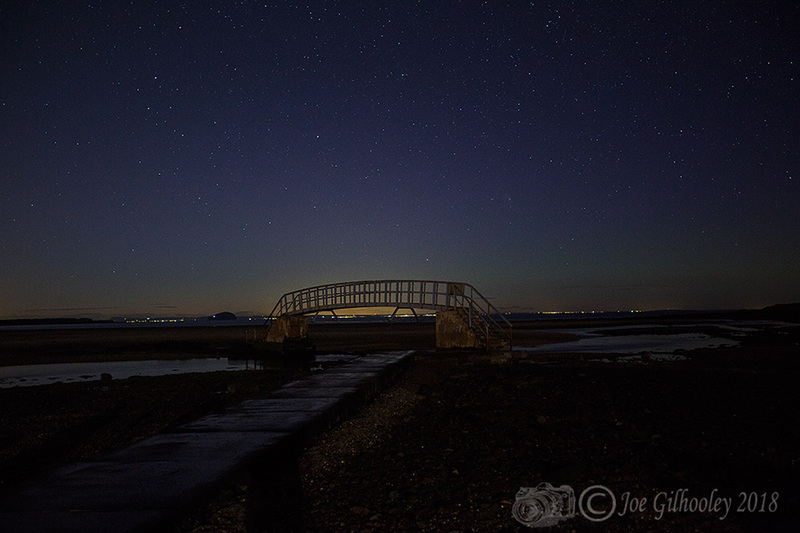 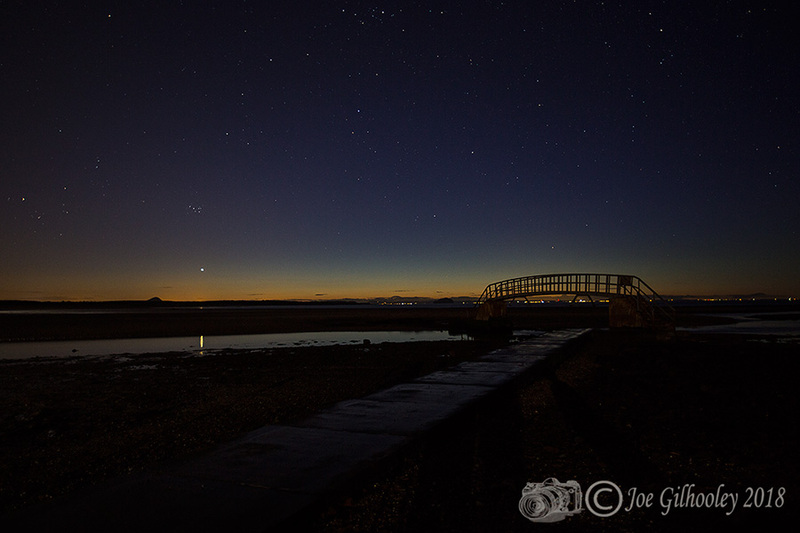 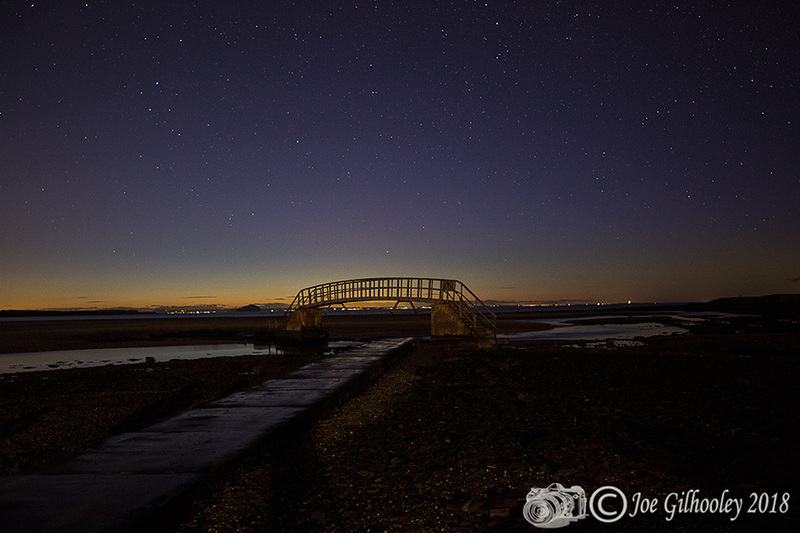 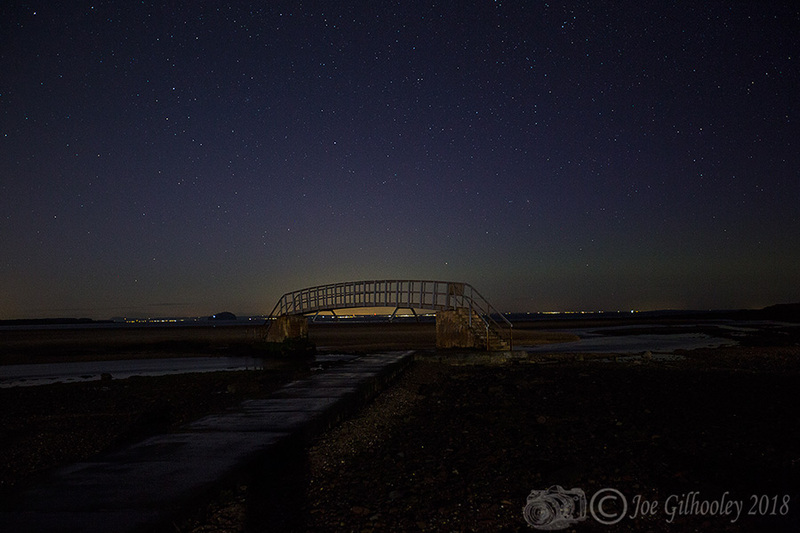 I visited Belhaven Bridge as there had been earlier alerts for Northern Light. 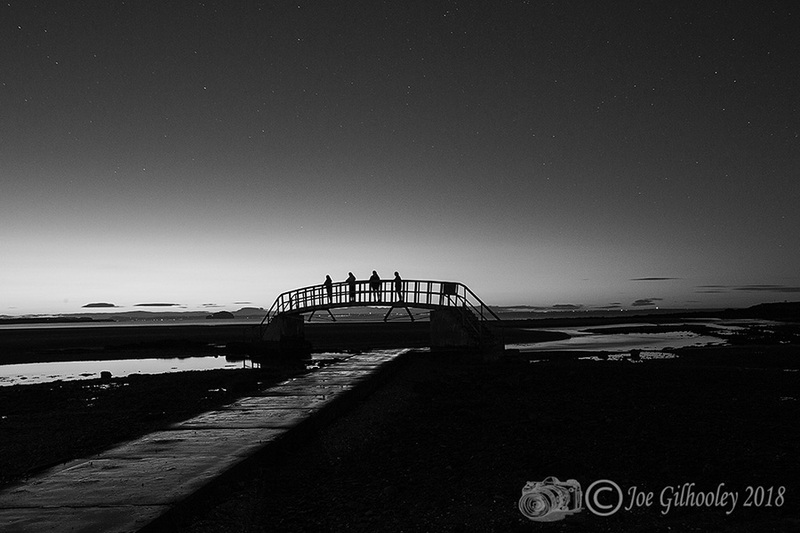 They did not appear. 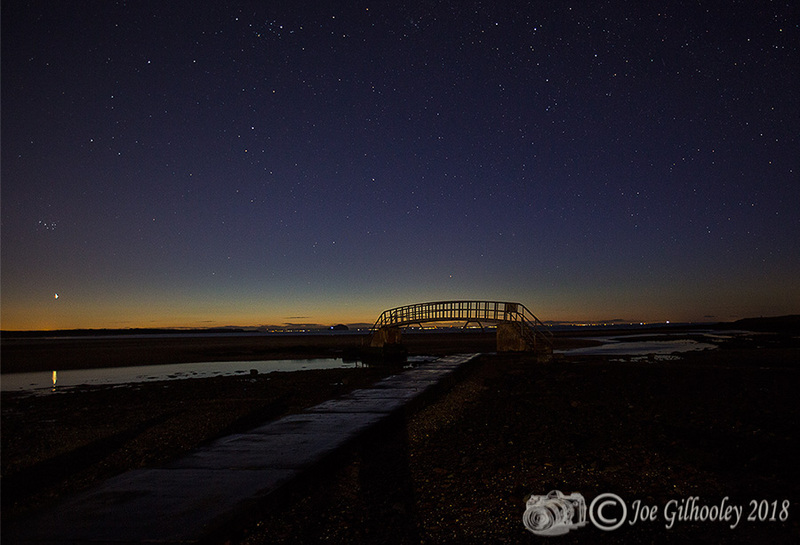 However I stayed for a couple of hours after sunset to capture a few images. 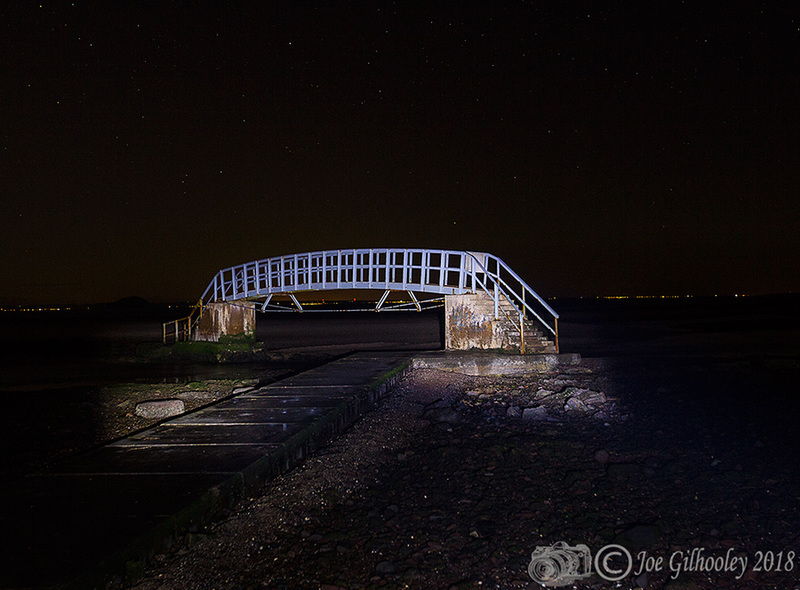 Belhaven Bridge - painting light with a small powerful torch.